It’s a sunny day here at Verne & Ellsworth Hann, located in Cleveland Heights. However, it’s still chilly here in Northeast Ohio and we’re still using our heating equipment. Even though the sunshine can certainly put you in a good mood, if your furnace or boiler stops working your mood could quickly change. 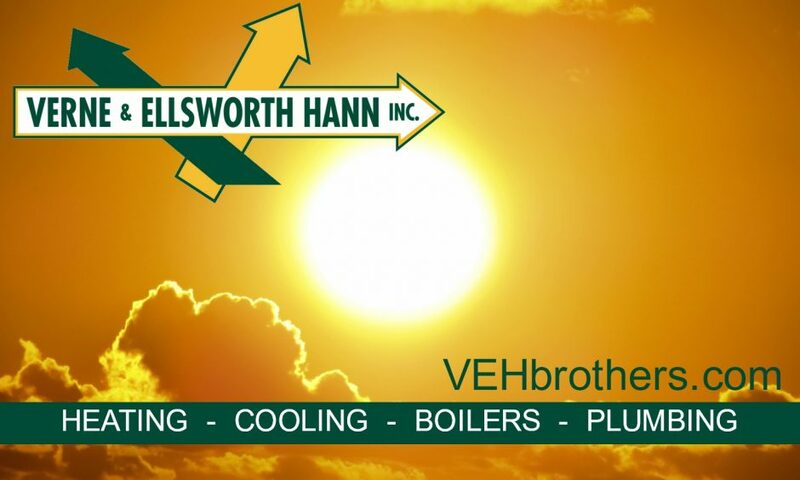 Verne & Ellsworth Hann is the company to call if your heating system fails. Let our expert technicians get your furnace or boiler up and running! Maybe it’s time to replace your heating equipment with a more reliable, energy saving model. 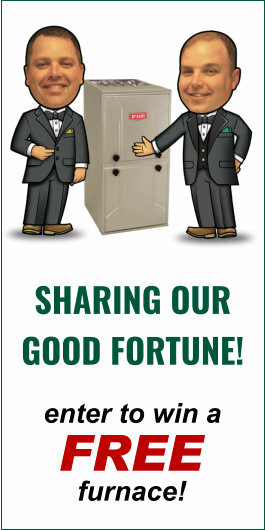 We are just a phone call away at 216-932-9755. And when that beautiful sunshine starts to heat things up…give Verne & Ellsworth Hann a call for all your cooling needs! We proudly serve Cleveland Heights and the surrounding area.